Electrical Sockets – Battery Backup Power, Inc. 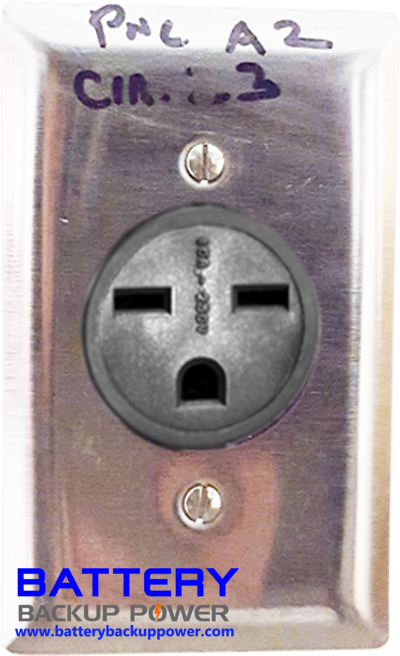 There are many types of electrical sockets out there, so we will try to clear up some of the confusion. 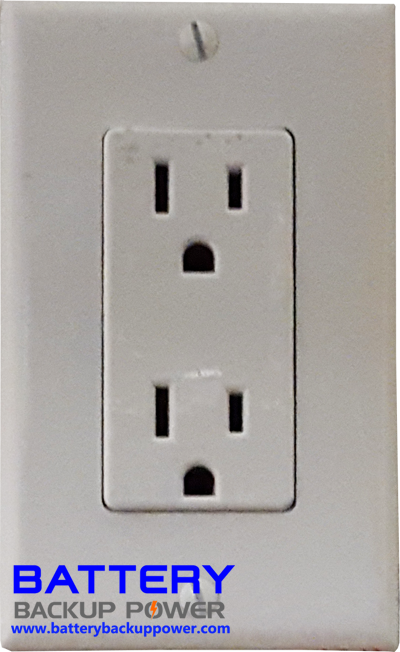 The basic socket in the United States is the NEMA 5-15R. The “R” at the end stands for “receptacle”. If NEMA 5-15 has a “P” at the end, it stands for “plug”. 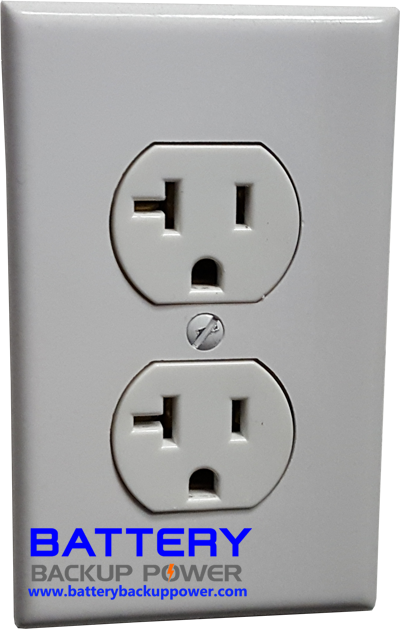 For example, NEMA 5-15R is referring to the wall socket whereas NEMA 5-15P is referring to the plug from the electrical device. 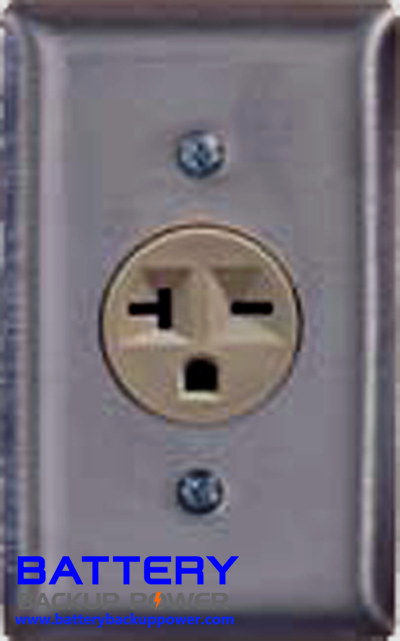 The “R” (receptacle) and “P” (plug) suffixes carry over to almost all socket designations. Under most circumstances, approximately 15 amps at 120 volts come out of a NEMA 5-15R. When referring to 120 volts, this is just approximate. References to static voltage numbers usually indicate the range of voltages (i.e. 120 volts can sometimes mean the range of 115 volts through 125 volts). Most electronics operate within a +/- 5% range of the voltage they are rated for. 1. NEMA 5-15R: Usually carries 15 amps at 120 volts. 2. NEMA 5-20R: Usually carries 20 amps at 120 volts. 3. 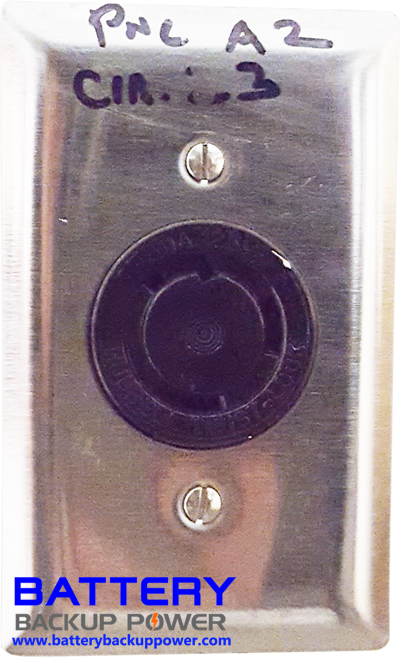 NEMA L5-30R Twist Lock: Usually carries 30 amps at 120 volts. 4. NEMA 6-15R: Usually carries 15 amps at 250 volts. 5. NEMA 6-20R: Usually carries 20 amps at 250 volts.